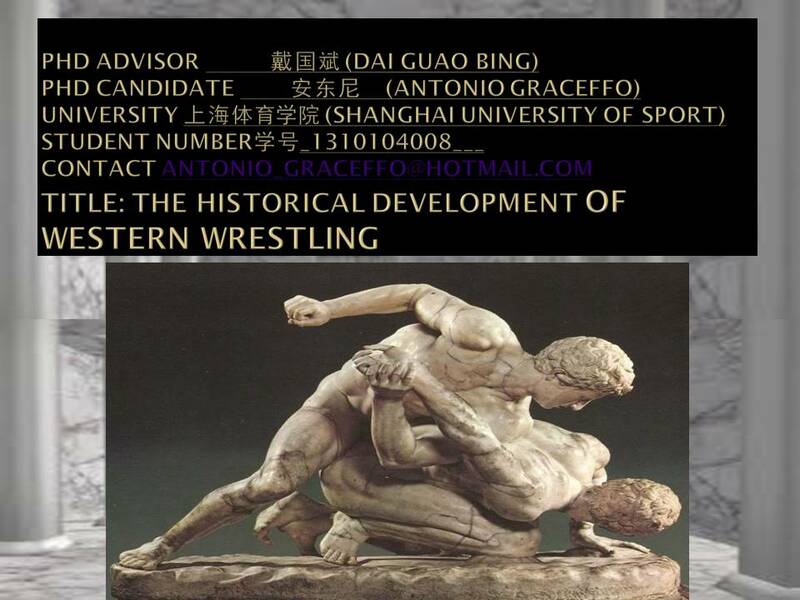 As part of the research for his PhD dissertation on comparative forms of wrestling, the Brooklyn Monk, Antonio Graceffo, is learning Greco-Roman wrestling at Shanghai University of Sport. 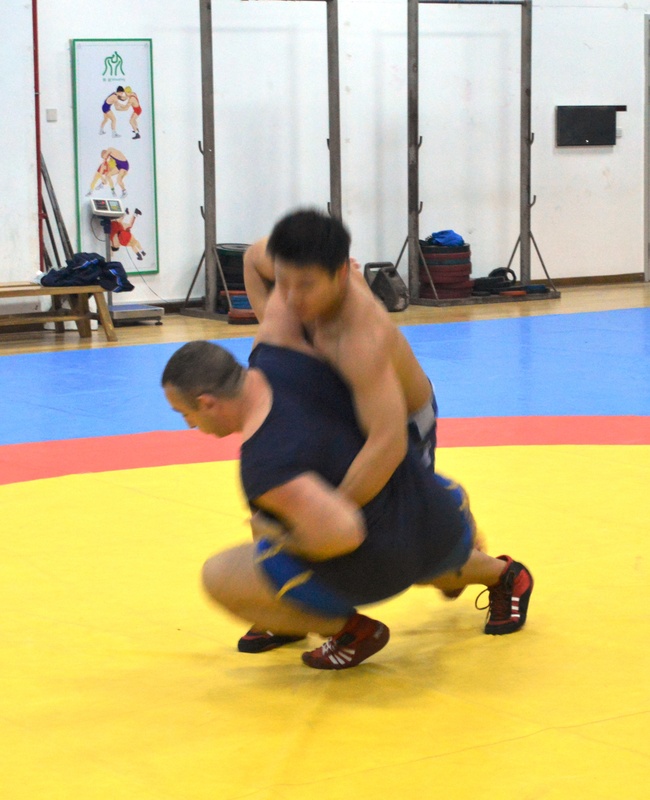 Greco is a very challenging form of wrestling which prohibits any kind of attacks to the legs. 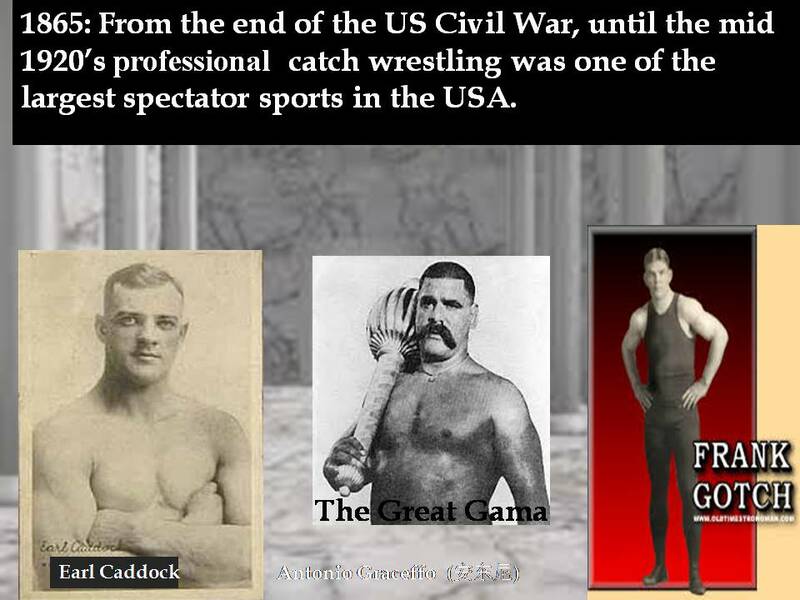 You can neither grab your opponent’s legs with your hands, nor trip your opponent’s legs with your own legs. 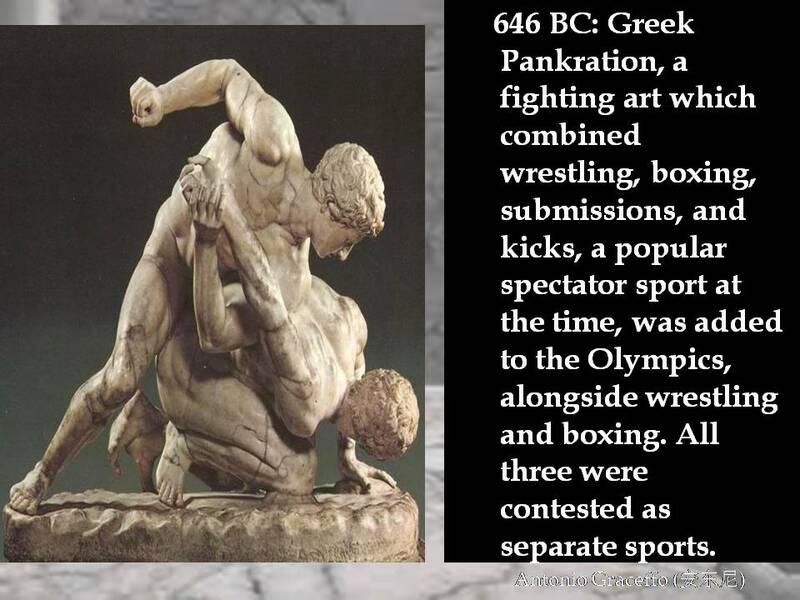 Greco wresters rely on tremendous upper body strength to clinch with and take down their opponents. This video features a special appearance by Kirk Thomas, a former Canadian provincial wrestling champion who trains part time, with Antonio, at Shanghai University of Sport. 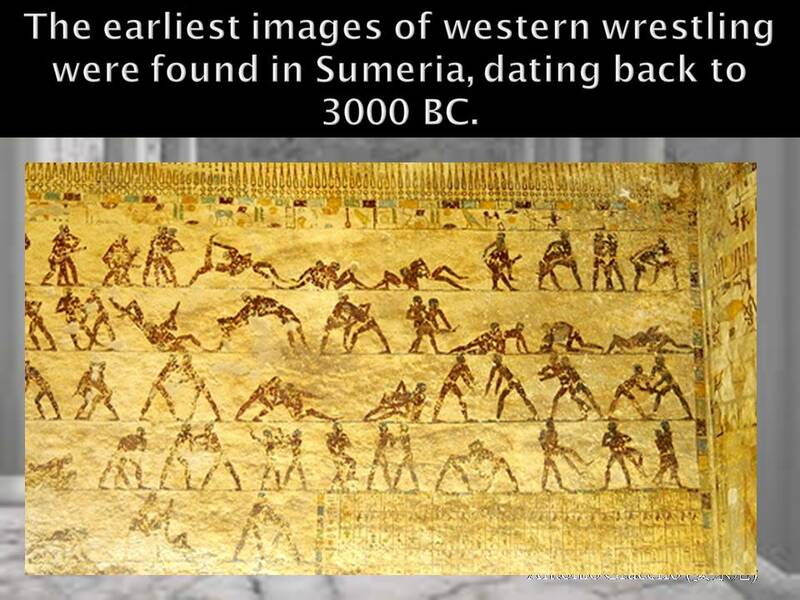 Abstract: A brief time-line overview of the development of western wrestling; from the oldest known image of wrestlers, dating back to 3000 BC Sumaeria, to the ancient Olympics, Pankration, the gladiatorial games, Greco-Roman wrestling, catch wrestling, modern Olympic wrestling, professional wrestling, to modern-day MMA.